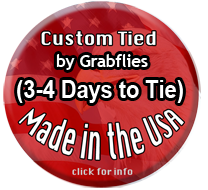 Custom tied Fish Taco's are tied in un-weighted thread head, and medium weighted cone head (see options). Tied using Fireline Braid with Dyed Pearl Diamond Braid, Ice Dub, Saltwater Neck Hackle palmered, Ostrich Plumes, Guinea collar, and your choice of Hot Cone, or thread head. Tied with Blue and Black Tipped Ostrich. 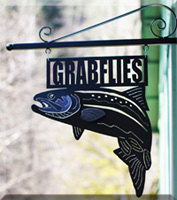 The "Fish Taco" designed by Jeff Hickman, is a very popular and very effective Steelhead fly. 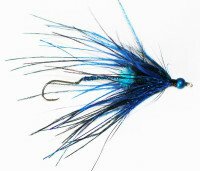 The Fish Taco Supreme is custom designed and tied by Jeff Layton. The Fish Taco Supreme is a Fish Taco with added improvements.